Gone for now but not for ever! ‘The truth is …’, begins this anthology; and yet, of course, it’s never that simple. There are poems here which speak directly to us, poems which show how memory and longing can be physically embodied in our present-day selves, poems which take the self out of the self, poems which imagine different lives entirely. In this eclectic and hugely enjoyable anthology, I’m reminded of that old notion that the ‘poetic truth’ might be more important than the literal facts of what happened. 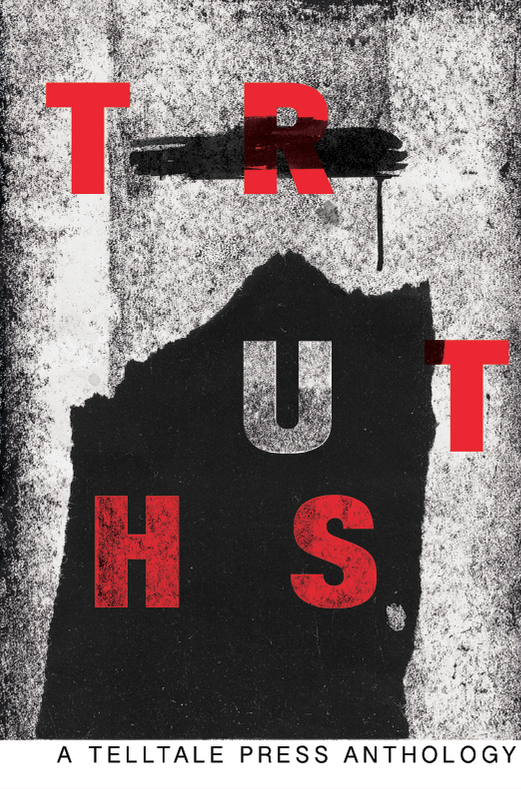 Truth is something we are told to tell or there will be consequences, but for poets ‘truth’ is many truths, is untruths, is tales of telling and untelling. This glorious, panoramic anthology taps truth on the shoulder, or leaves truth in that shaded corner of the room, suggests that truths are in words and in the silences in between, and how (whisper it) it is sometimes kinder not to. Contributors to the anthology: Siegfried Baber, Sarah Barnsley, Mike Bartholomew-Biggs, Clare Best, Stephen Bone, Judy Brown, Rishi Dastidar, Helen Fletcher, Charlotte Gann, Robin Houghton, Peter Kenny, Martin Malone, John McCullough, Jessica Mookherjee, Abegail Morley, Katrina Naomi, E.E. Nobbs, Abigail Parry, Sue Rose, Catherine Smith, Janet Sutherland, Louise Tondeur, Marion Tracy, Rebecca White.